The Dallas Cowboys are transitioning into a new age following an exodus of the old guard that failed to end the club’s Super Bowl drought. Jason Garrett’s men boasted talent on their roster, featuring a potent offense led by Tony Romo. Future Hall of Famer Jason Witten was arguably the most consistent player at his position for a decade, while Dez Bryant was truly dominant on the outside and in the end zone. However, the ability did not always match success on the field, with the club failing to progress beyond the Divisional Round of the post-season. The transition into the new era began when Dak Prescott shined in the absence of Romo, hastening his departure to the broadcast booth. Bryant’s exit was not as harmonious, as he was released in April as his production displayed signs of decline in the 2017 season. Witten is expected to join Romo on television, with reports suggesting that he will join ESPN’s team for the 2018 campaign. 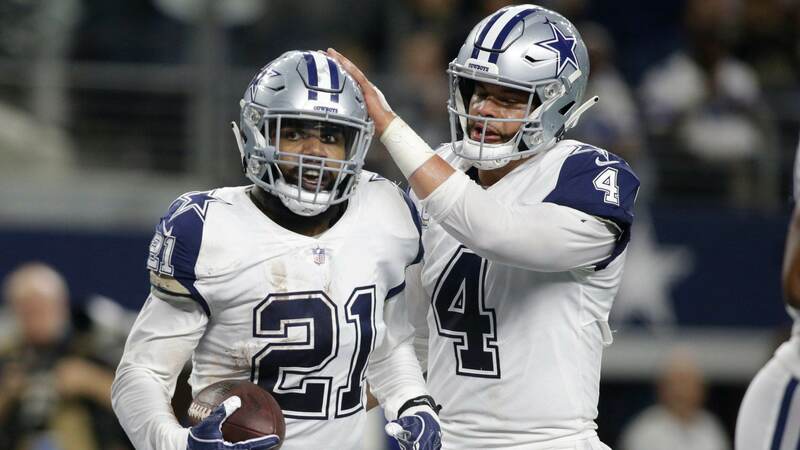 There is pressure on Prescott along with Ezekiel Elliott to bring success back to Dallas, although the NFC East will be more competitive than ever next season. The reigning Super Bowl champion, Philadelphia Eagles, aim to repeat as winners of the NFC East, with the Cowboys backed at 15/4 in the odds provided by Betway as of May 2nd. 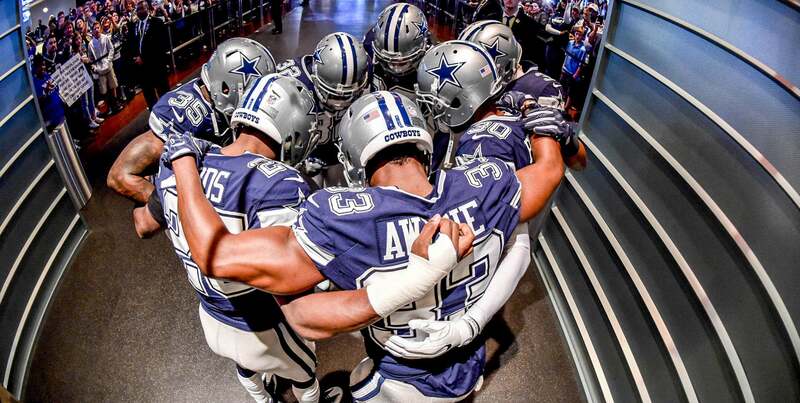 There is a huge challenge ahead of Garrett and his new core of players to revive the fortunes of the franchise. The Cowboys struggled last season on the offensive side of the ball after being rocked by Elliott’s six-game suspension. The team was fresh off an impressive win over the Kansas City Chiefs before the ban was reinstated. Dallas was well positioned at 5-3 in their season but then lost three games on the bounce, losing ground to the Eagles. Although they posted a 9-7 record it was not good enough for a post-season berth due to the competitive nature of the NFC Conference. Prescott was not able to elevate his performance in the absence of Elliott, while Bryant struggled to provide the separation needed to be a viable threat downfield. Even Witten was not quite on song, as his age finally began to tell on the field. 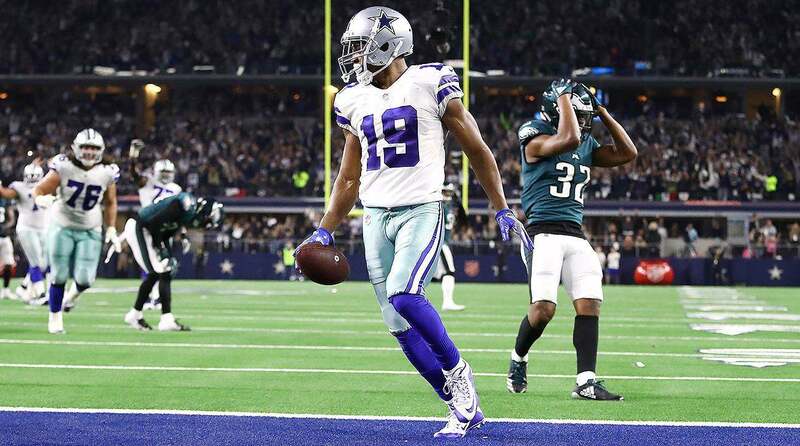 Cole Beasley and Terrance Williams were not able to rise to the occasion, with the offense failing to find a rhythm without their star man. Elliott will be back for the 2018 campaign and will be keen to re-establish his reputation as the elite back in the NFL. 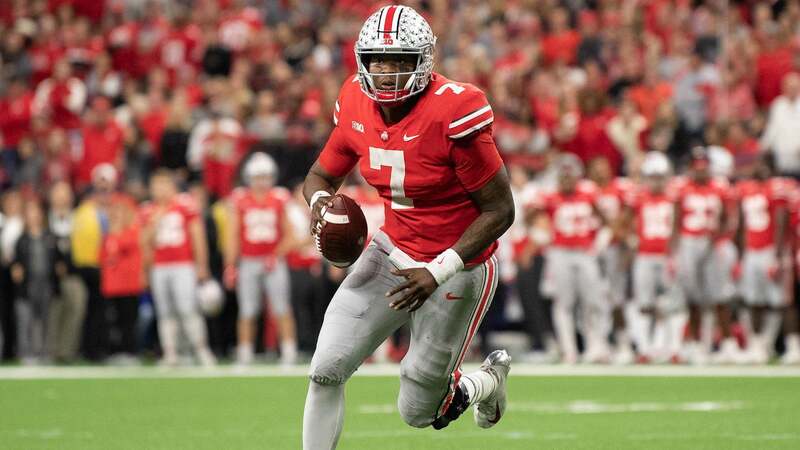 He will have company in the NFC East with Saquon Barkley’s arrival at the New York Giants. The 22-year-old will have ample motivation and he has the talent to lead the club back to the post-season. Prescott has to return to his 2016 form. Allen Hurns could provide an upgrade over Bryant’s performance in 2017, but the 24-year-old is not working with the most talented receiving corp in the division. He will have to raise his standards to match those of Carson Wentz and the rest of the elite in the NFC Conference. DeMarcus Lawrence made the leap into an elite pass-rusher last season, notching 14.5 sacks. He has to become a consistent 10-sack player to lead the Cowboys’ defense forward. DeMarcus Ware led the way for many years before his departure in 2014. Dallas selected Lawrence in the second round of the 2014 Draft in the hope that he could fill the void. Another fine campaign is required, which will convince Jerry Jones to hand the defensive end a lucrative long-term deal. When healthy Sean Lee has been a standout in the middle of the Cowboys’ defense, Lee has been a tackling machine but he has not been as effective as he was earlier in his career. Dallas made the move to select Leighton Vander Esch in the first round of the 2018 Draft. Vander Esch could take the pressure off Lee and allow him to become more of a factor behind the line of scrimmage next season. In the long-term, he is Lee’s successor and appears to have the attributes needed to thrive in Rod Marinelli’s unit, with enough speed to cope in the passing game and the power necessary to take on blocks against the run. The building blocks are there for Dallas for the next generation but there has to be the urgency to secure a title that has eluded the Cowboys since 1995.